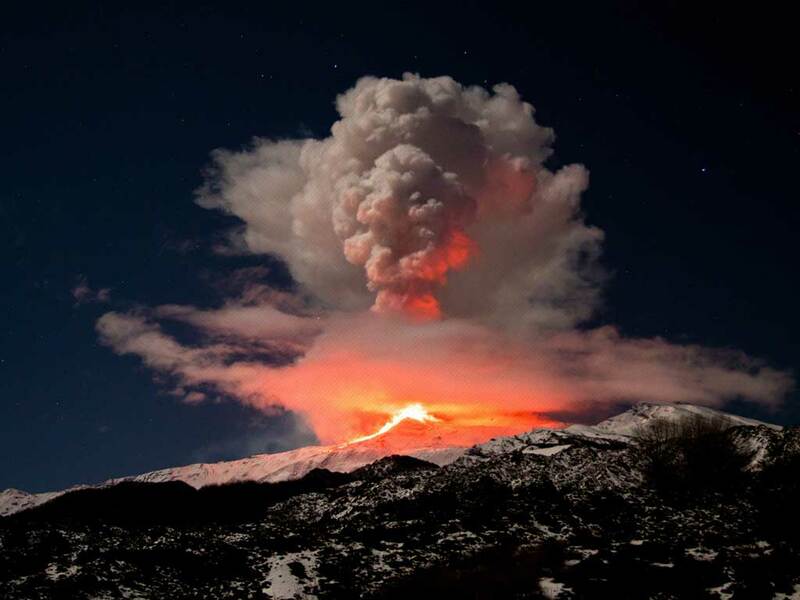 It’s spring, Etna in in eruption and we enjoy some 2012 photo of Hennings! 05/03 Good skiing to everybody! That’s snowing! Thanks to new booking engine it is possible to reserve on march, 2nd and 3rd at exceptional tariffs! Click on picture to the right to verify tariffs. Wellness area is included reserving by our website.